I hopped aboard the Metal Gear Solid train late; The Vita collection was my introduction to the series. Thank the Lord Almighty that these ports are some of the greatest console to handheld translations in gaming history. I know that I said in the beginning that ports would be considered less than original games, but come on. Metal Gear Solid 2 and Metal Gear Solid 3 are some of the best games of all time. A mix of top down and third person action games, these stealthy titles are sure to please fans of the series and newcomers alike. The story is one whirlwind of a plot, but there is a really solid narrative hidden among the weirdness (especially in MGS3). 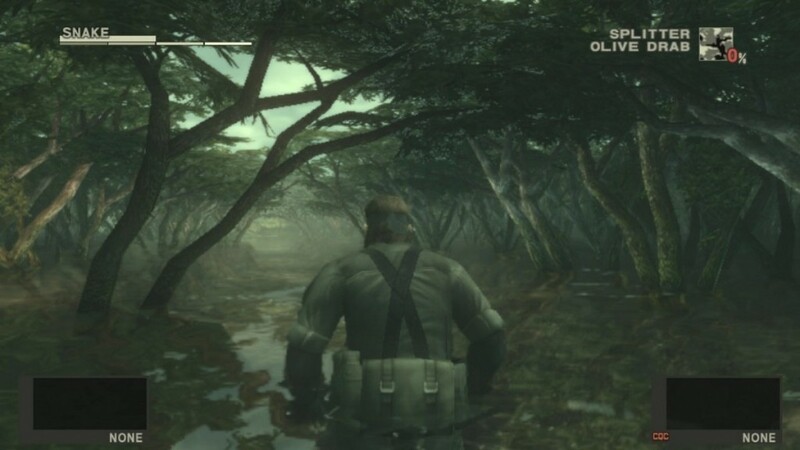 I was legitimately moved to tears twice in MGS3; and I bet players of the game could name both times. What’s more is that the port makes solid use of the Vita’s hardware without making it gimmicky. Touching the bottom left and bottom right parts of the screen to change weapons and gadgets felt so natural that it was initially difficult to go back to how it used to be in the PS3 ports. I really can’t recommend this collection enough for everyone- despite lacking MGS1, the Metal Gear Solid HD Collection is still a steal.